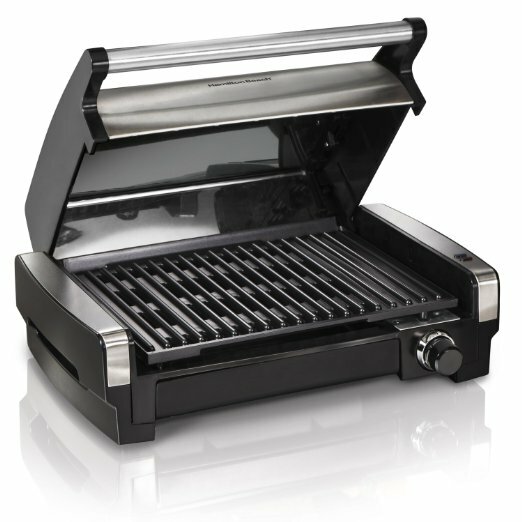 Hamilton beach indoor grill will satisfy you with its flavor like an outdoor grill. If you live in an apartment and outdoor grilling is not possible for you then it is the best alternative. 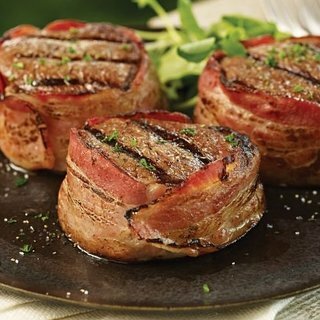 Its high searing capability with 450 degrees Fahrenheit will keep your meat tender and juicy. All indoor electric grills are pretty same. But the taste of the foods makes them unique. It is well known for its flavor. Again with the adjustable temperature control, you will be able to cook your food at any temperature with this Hamilton beach indoor grill. There is a red and a green indicator light beside the indoor grill. The extra-large drip tray will store all the oils and fats. Again they are dishwasher safe. So you need not worry about cleaning. 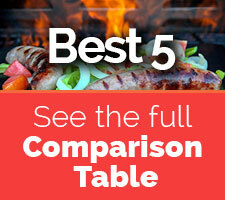 It is the best BBQ grill for home. The promising feature of this indoor electric grill is its searing capability. It will not make you disappoint. You can adjust the temperature from 200 degrees Fahrenheit to 450 degrees Fahrenheit (200 F, 250 F, 300 F, 350 F, 400 F and sear). Another product of Hamilton Beach gives you a highest temperature of 500 degrees Fahrenheit. This inside grill gets hot very quickly. The indicator lights will let you know when it is ready to cook. Though there is no timer, it’s not very hard to realize if your food is ready or not. 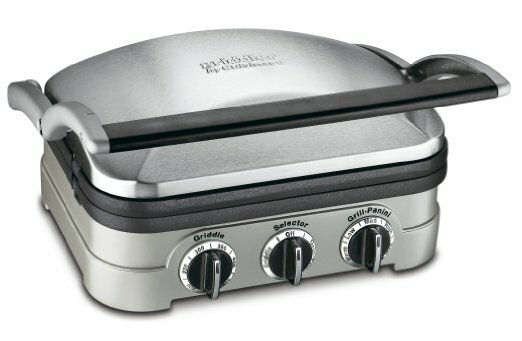 B﻿reville smart grill﻿ has a timer with it. You can compare the products here. The cooking surface is 12 inches wide which is big enough to cook six burgers or two steaks. So it will be easy for you to cook in two or three batches for a big family or friend party. If you use this inside grill properly then you will get a perfect meal which will taste like an outdoor grill. No one will complain about the taste. The upper lid of the grill is not a heating surface and feels like a bit flimsy. So the grill doesn’t work as a skillet. After eating it’s a hard work to scrub the grill and clean them. But with Hamilton Beach indoor grill you don’t have to worry about this part. The plates of this indoor electric grill are dishwasher safe. The upper lid is also removable. The grilling surface, upper lid, drip tray all of them become sticky and oily with the grease. The parts are removable even the upper lid. So just put them in your dishwasher and your work is done. You won’t have to work hard for that. If you don’t have a dishwasher then just let them soak in water. Then after 30 minutes rinse them and clean them. Both of the processes are very easy. 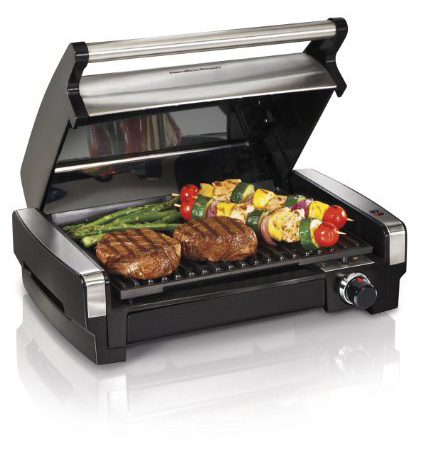 Your family will love the taste of your grill foods made with this Hamilton beach indoor grill. I like the fact that the upper part of the grill is removable and it’s unique. So you can clean up very easily. The outer frame is larger so you don’t have a chance to burn your hands. You have to turn over the food when you are cooking as the upper lid is not a heating surface. 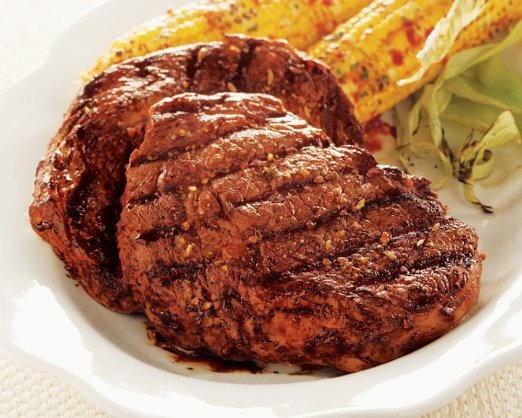 It will keep your meat tender and juicy. Usually inside grills create smoke. But if you have a proper ventilation then your kitchen won’t smell Smokey. The best feature of Hamilton Beach indoor grills is that they are very easy to clean. 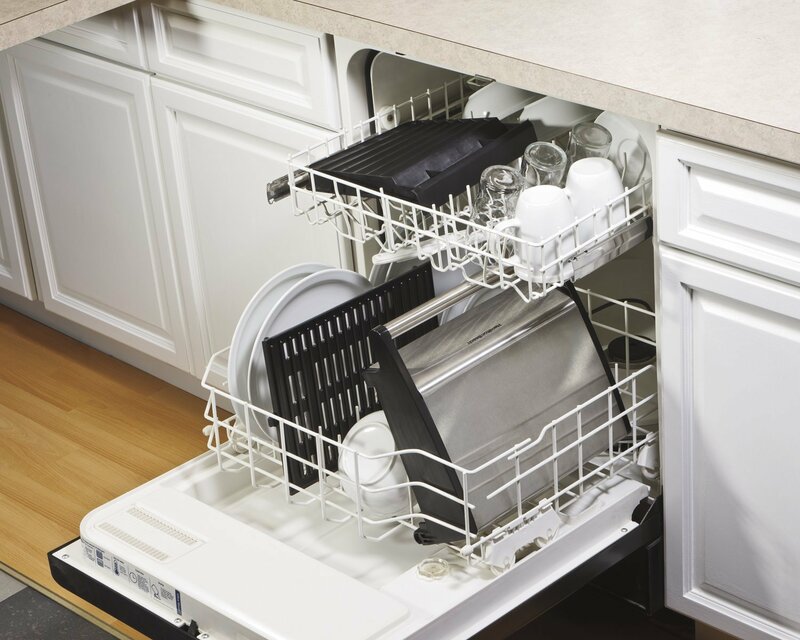 The drip tray is so large that it will not let the grease fall anywhere else in your kitchen. All together you will have a nice experience of cooking with the Hamilton Beach 25360. 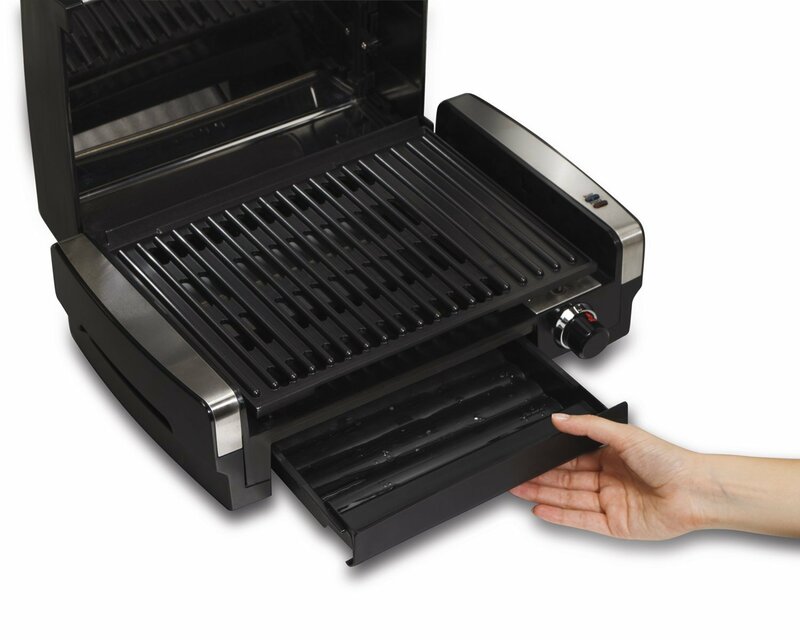 If you want extra features than this electric grill, then go for Breville Smart Grill. It will give you some unique features.